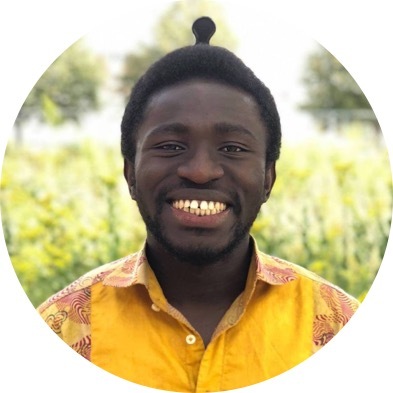 Kofi Ofosu is currently a senior at Macalester College studying Chemistry. Kofi was born and raised in Accra, Ghana. His introduction to the world of teaching and mentoring students was in the summer of 2013, after high school, when he tutored a seventh grade student at a local school in science. Since then, he has developed an interest in supporting younger students in their pursuit of academic excellence. Kofi is excited to be working with 9th graders here at BTC to help them stick to and accomplish goals they set for the academic year. When not working, Kofi likes like to cook, discover new music, play soccer, and go for long walks.